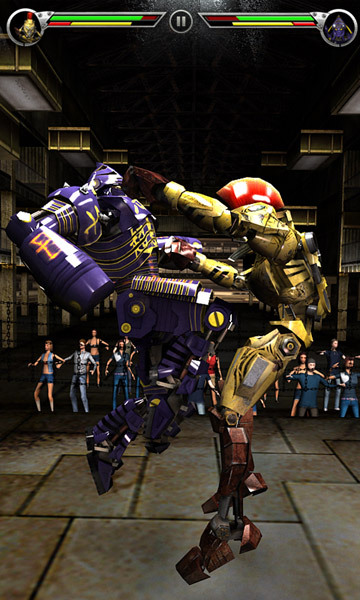 Get ready to rumble in this underworld fighting game set in the near-future, where 2,000 pound robots fight in a no-holds barred battle to the death! 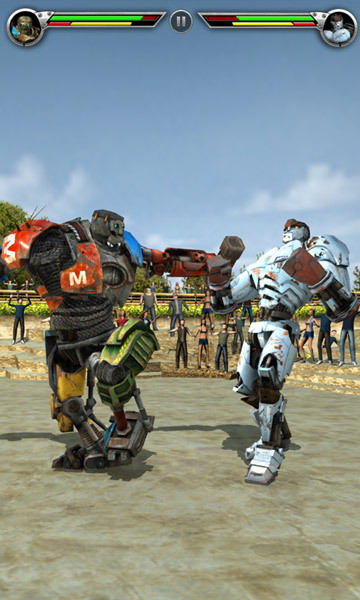 Featuring two game modes, challenge a roster of aggressive Robots in the Tournament Mode or fight in a quick sparring match against your favourite opponents in the Free Sparring Mode. 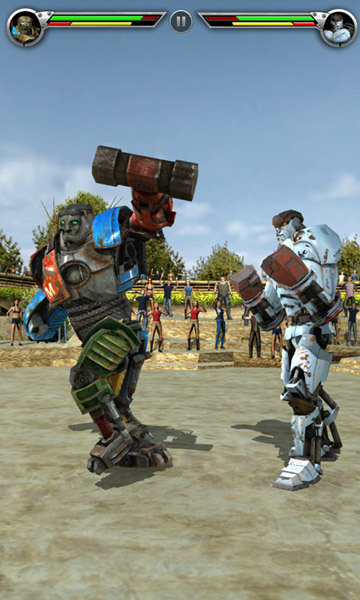 Your primary objective: defeat Midas and unlock all 8 unique Robots!